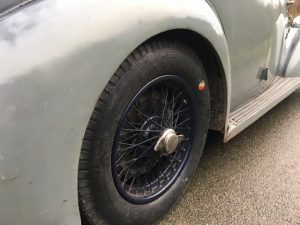 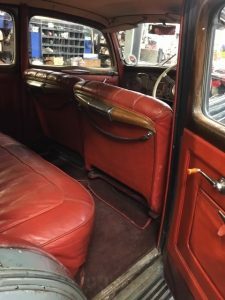 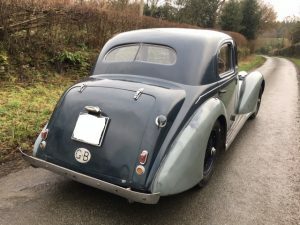 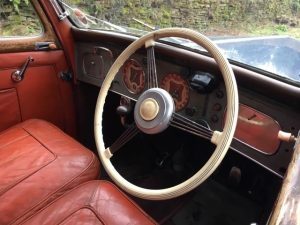 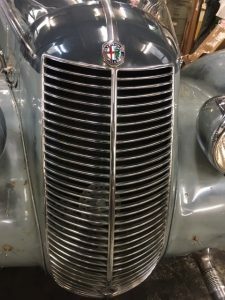 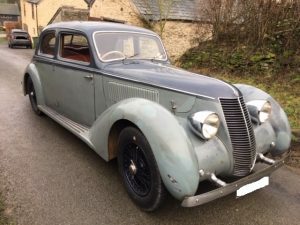 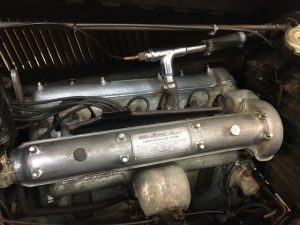 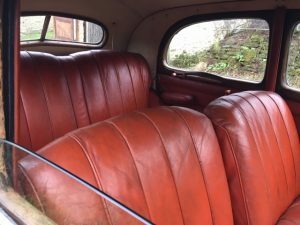 On Friday 11th January 2019 I was delighted to help TSVC (www.tsvc.co.uk) transport an ALFA Romeo 6C 2300B from the workshop back to the owner. 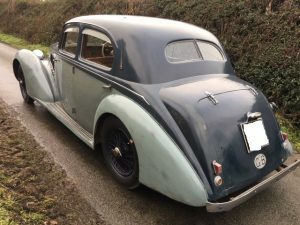 This car has a lungo saloon body, designed by Farina, with the fantastic 6C 2300 engine. 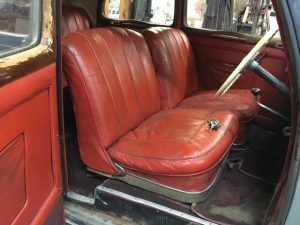 Not restored and retaining a lovely original patina, the body is painted two-tone blue/grey with a red interior.